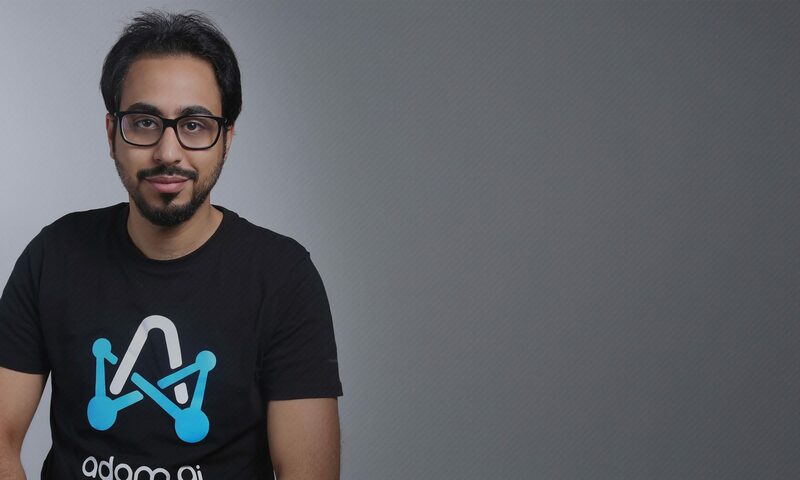 :: Abdalsalam Kamel Website :: – Abdalsalam Kamel is a Co-Founder of adam.ai Inc and currently a Vice President of YOUXEL Technology a leading joint stock company specialized in developing enterprise mobility and IoT solutions since 2011, During his 7-year tenure, Abdalsalam oversaw operations and sales planning that increases in the net profit overall, before devoting his full time to adam.ai and YOUXEL, Abdalsalam served as UX-UI consultant at many of multinational companies to help them in apps usability/experience. Abdalsalam studying a master’s degree in management from Geneva business School in Switzerland. 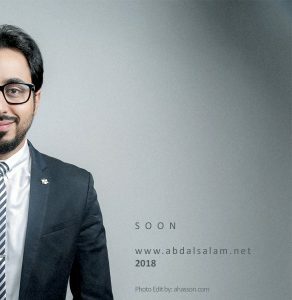 Abdalsalam Kamel is a Co-Founder of adam.ai Inc and currently a Vice President of YOUXEL Technology a leading joint stock company specialized in developing enterprise mobility and IoT solutions since 2011, During his 7-year tenure, Abdalsalam oversaw operations and sales planning that increases in the net profit overall, before devoting his full time to adam.ai and YOUXEL, Abdalsalam served as UX-UI consultant at many of multinational companies to help them in apps usability/experience. Abdalsalam studying a master’s degree in management from Geneva business School in Switzerland. Welcome to Abdalsalam Kamel Official Website! Copyright © 2018 abdalsalam.net All Rights Reserved.